Below is an edited version of an original article published on theoriginalwinger.com. 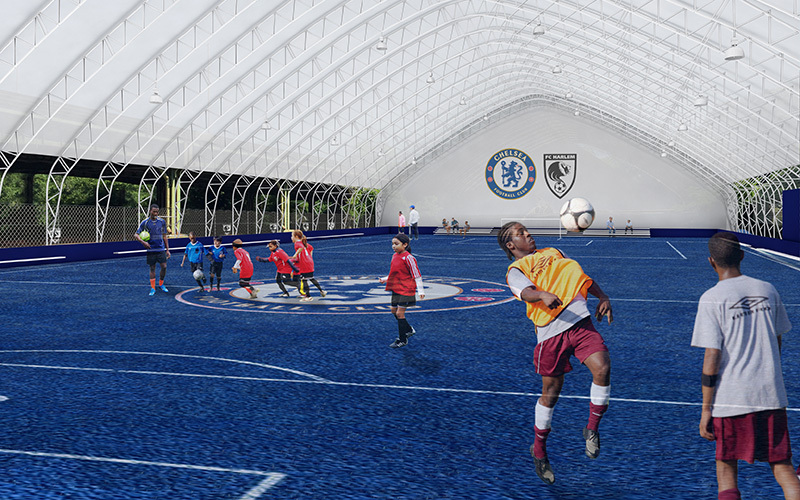 Chelsea Football Club executives, manager and first team players stood alongside representatives from affiliate club, FC Harlem, to announce the launch of an iconic new Blue Pitch training facility in Harlem that will serve as a revolutionary, year-round community hub for local youth soccer players. Representatives from Chelsea FC and FC Harlem were joined at the dedication by partners Chase, Yokohama Tire, Delta Air Lines and adidas. Christian Purslow, Managing Director, Chelsea FC, Hideto Katsuragawa, President of Tyre Company, Yokohama Rubber Company, Eden Hazard Chelsea FC player, Nubia Murray Senior Associate Sports Marketing, Chase, Irvine Smalls, President, FC Harlem, Bruce Buck, Chairman, Chelsea FC, Claus Peter Mayer, Vice President, Global Sports Marketing, Football, adidas, Frank Jahangir, Head of Sales UK, Delta Airlines, Carlo Cudicini, ex-Chelsea FC player and now Chelsea FC ambassador during the FC Harlem Blue Pitch Announcement on 21st July 2015 at the FC Harlem Training Ground in Harlem, New York, USA. 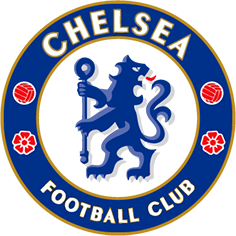 The relationship between the two clubs began in July 2012 when the Chelsea FC Foundation ran a clinic for members of FC Harlem as part of the club’s visit to New York. Since that initial event, the relationship between the organizations has continued to grow, with Chelsea Foundation coaches making regular visits to FC Harlem to educate and inspire a new generation of local coaches. 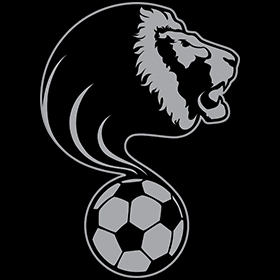 Construction work on the $3 million facility is due to begin in early 2016, with the ambition of creating a world class inner-city soccer program that will become the blueprint for further community facilities across the United States. 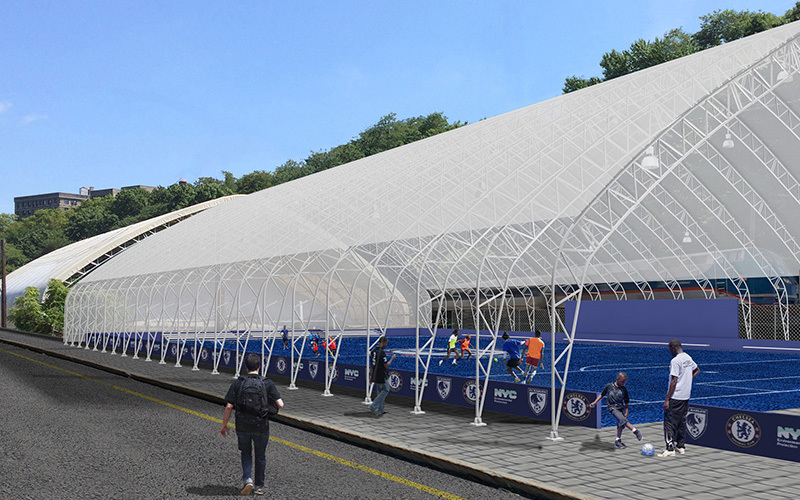 Soccer has global appeal, and Harlem is Manhattan’s most culturally diverse neighborhood. 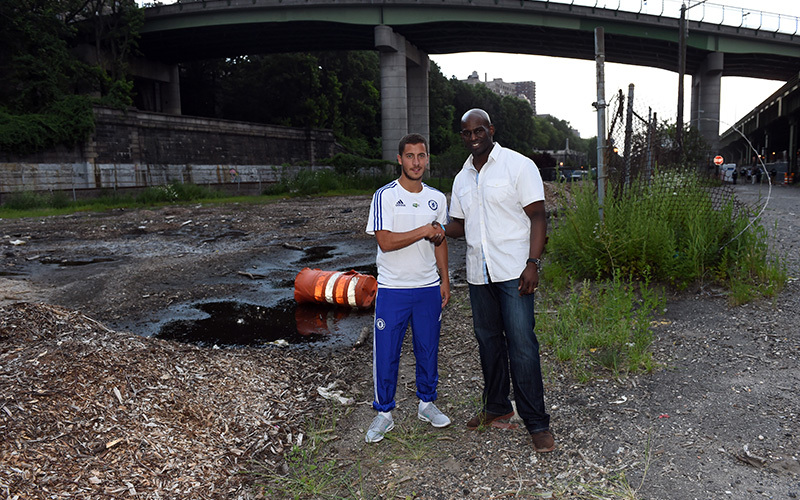 Chelsea’s Eden Hazard, Irvine Smalls, President, FC Harlem during the FC Harlem Blue Pitch Announcement on 21st July 2015 at the FC Harlem Training Ground in Harlem, New York, USA.